If waterskiing at 40 miles an hour or hiking straight up the side of a mountain for 3 hours is not your idea of fun, the Mount Snow/Deerfield Valley offers a bounty of more laid-back pleasures and endeavors. Enjoy the quintessential beauty of Vermont with a tour by car or motorcycle. Visit sites and museums where Vermont played a role in our War of Independence. 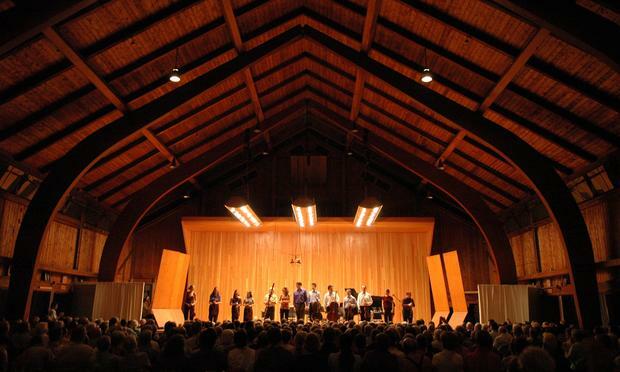 Attend a chamber music concert at the world-famous Marlboro Music Festival. Or visit a farm where folks are still trying to make, what is quickly disappearing, a living off the land. Below is a sampling of nearby tours, sites and cultural places that embrace the flavor of Southern Vermont. We’ve also included waterfalls and houses of worship. Ask at the front desk for directions for three of our favorite drives.